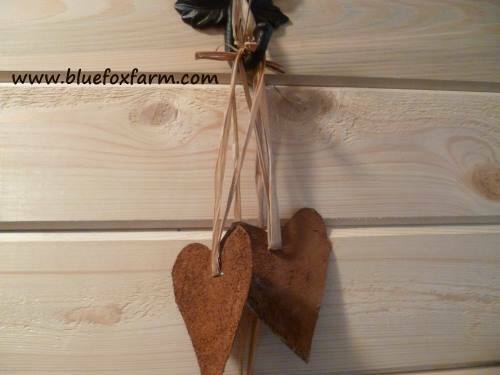 Rustic Christmas decor doesn't have to be difficult - here's a super easy and super cute little primitive heart tutorial. 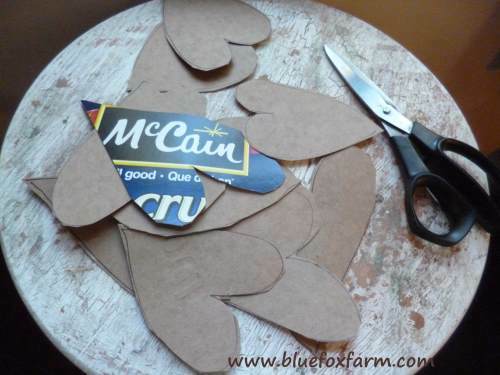 I've seen these country style shapes cut out of tin with tin snips - I hate the idea of all those sharp edges, so my take on it is to make them with that ever present craft material, frozen pizza boxes. You can use cereal or cracker boxes too, anything that's big enough to cut up into some shapes, like these hearts. 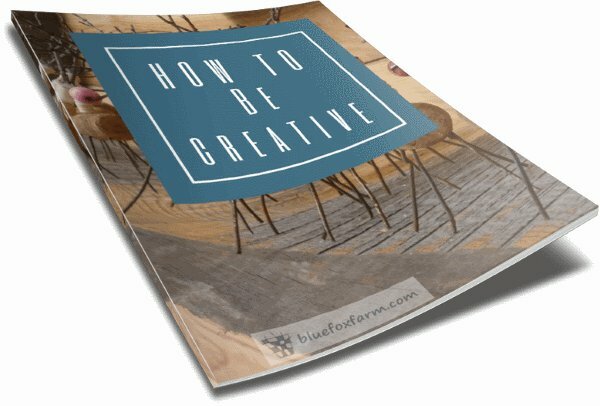 The beauty of primitive crafts is that they don't have to be perfect - the more flaws in the finished product, the better - so don't worry if the thought of drawing more than a stick figure freaks you out. 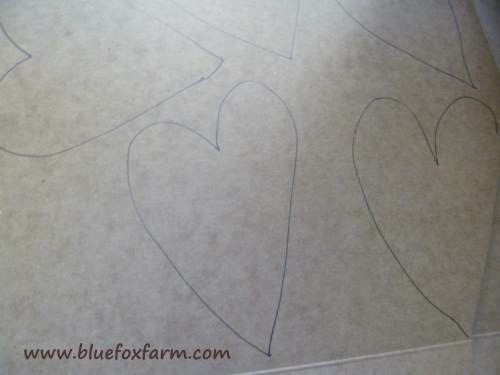 I drew several heart shapes on the plain side of the pizza box, and cut them out with kitchen scissors. The grunge mixture is my 'recipe' of dried out used coffee grounds, cinnamon and that popular and fabulous glue, Mod Podge to stick them on. 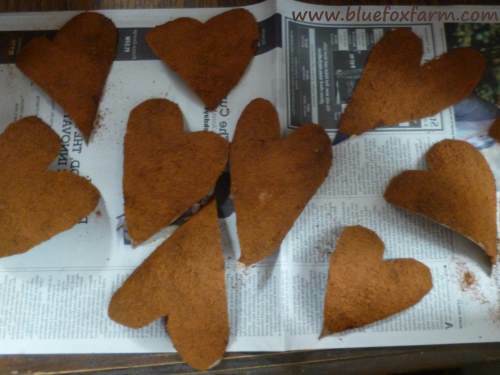 Coat one side of the hearts with Mod Podge, and stick it jam side down into the coffee grounds/cinnamon mixture in a flat plate. Let it dry, then do the other side, touching up any parts you've missed, and paying special attention to the edges. If you've been paying attention you will have put a hole in the heart before grunging, which you can now thread with yarn, narrow frayed fabric, tea stained lace, or raffia. 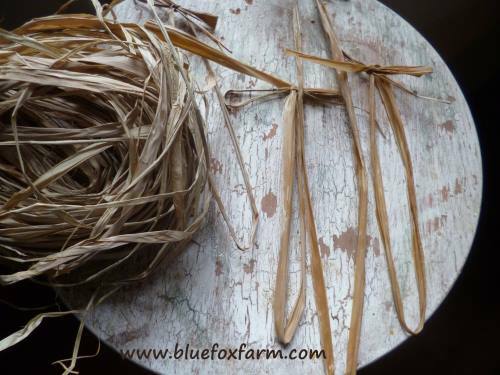 Raffia comes in a messy roll, which is stiff and rustly. Wet it and it becomes pliable and easy to manipulate into a bow. I've attached mine by stapling them to the hearts. Ideally a hole punch would be used to make a neat and tidy hole to thread through. 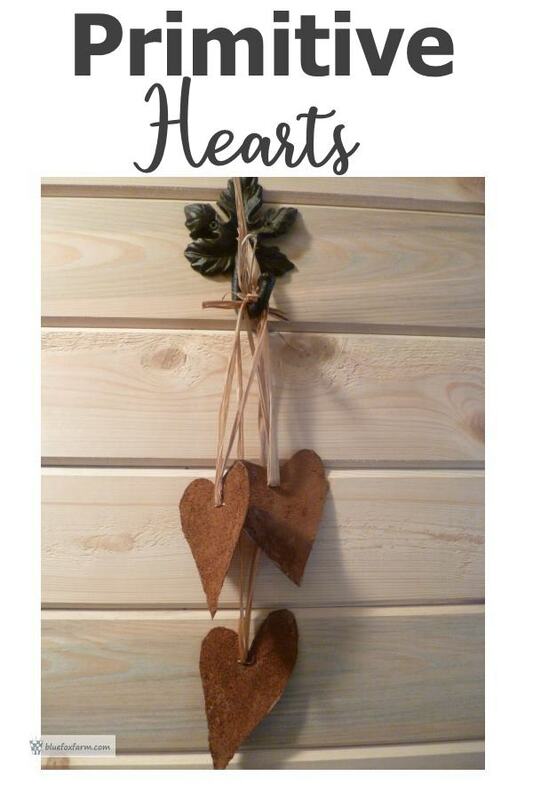 Hang your primitive hearts on the rustic Christmas tree, or in a window or across the fireplace as a garland. Other uses include tying them onto a twiggy wreath, using them as hang tags on gifts, or to decorate salt boxes or crates, or even as car air fresheners. As an added bonus, simply making these will make your house smell just like Christmas with the scent of cinnamon. You can also use ground allspice or cloves for even more fragrance.